Great bit from the guardian about the process of re-pressing a classic album. Is vinyl the future of physical music? This question, which a few years ago would have been greeted with haughty derision is now a serious one. Sales of vinyl, having reached a low in the mid 2000s, exploded in 2013-14, from 389,000 to over a million, and figures suggest that 2015 is set to break this record once again. This brings vinyl sales back to the levels of the mid 90s, and suggests that, whilst not threatening the future of digital platforms, vinyl is emerging as a serious contender once again. 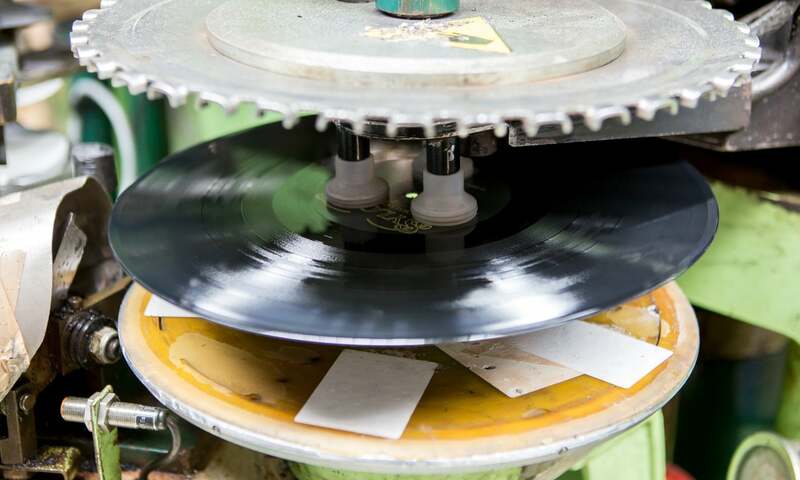 There is however a downside to the unexpected resurgence: vinyl production capacity is at maximum, due to the decommission of most vinyl presses when the CD became the dominant format. This means that artists can face a wait of up to 6 months to have their records pressed, a painful delay in the era of instant digital release. A great read from the Guardian about the resurgence of records.